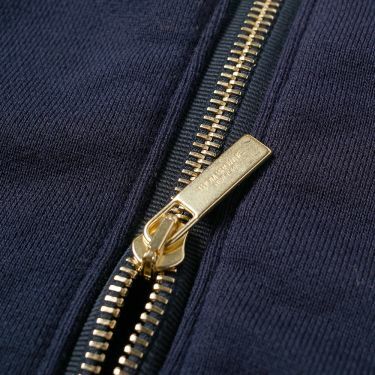 HAY Small Container Brown | END. 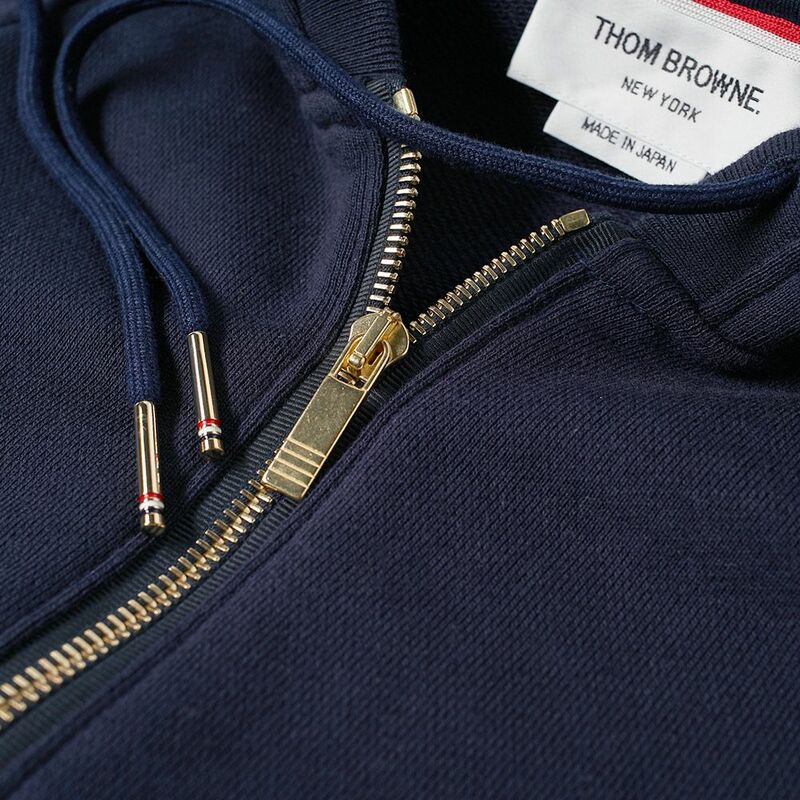 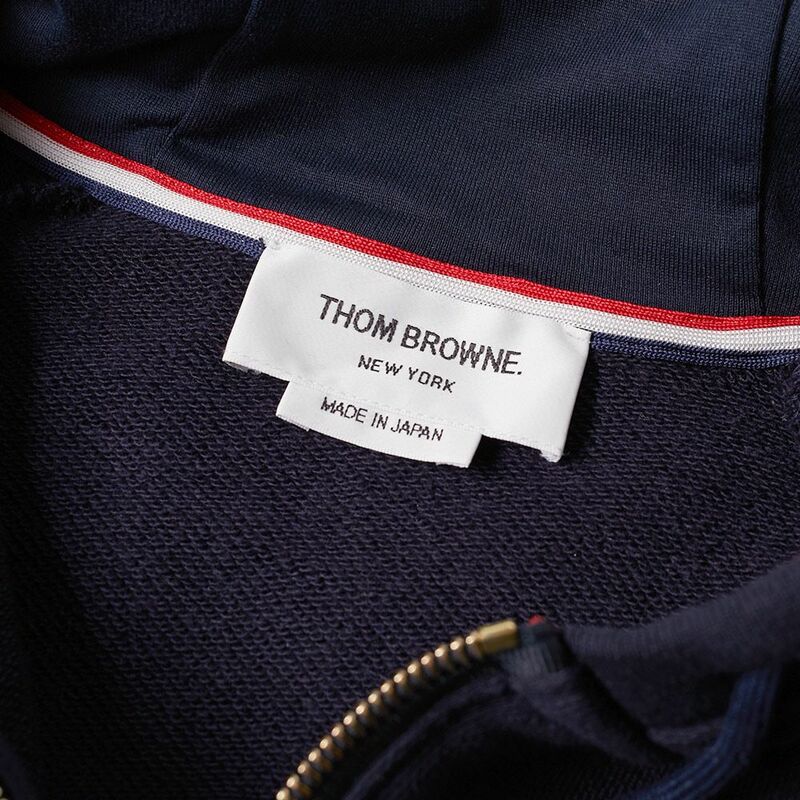 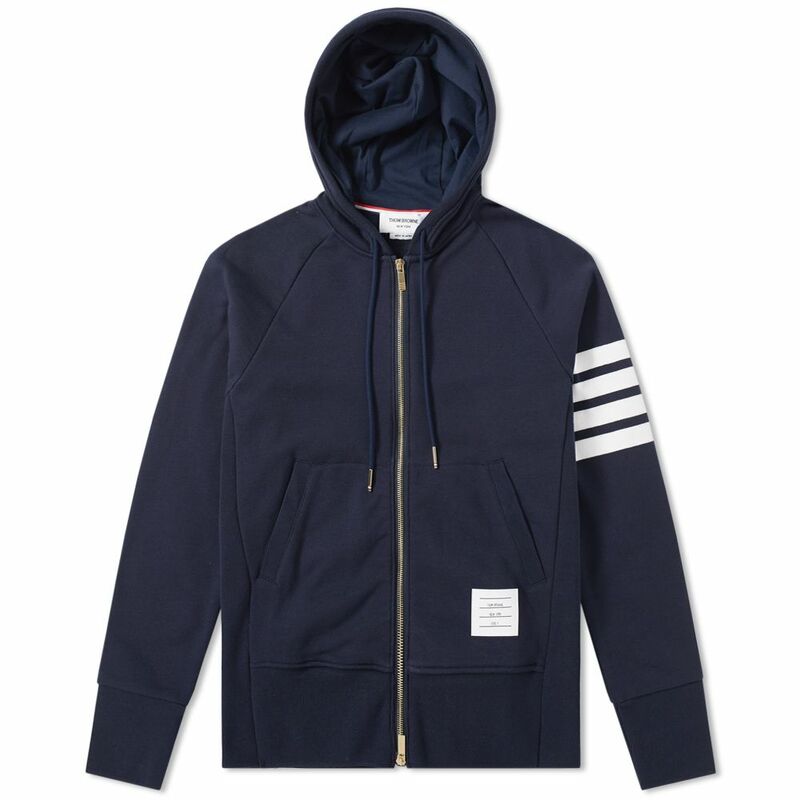 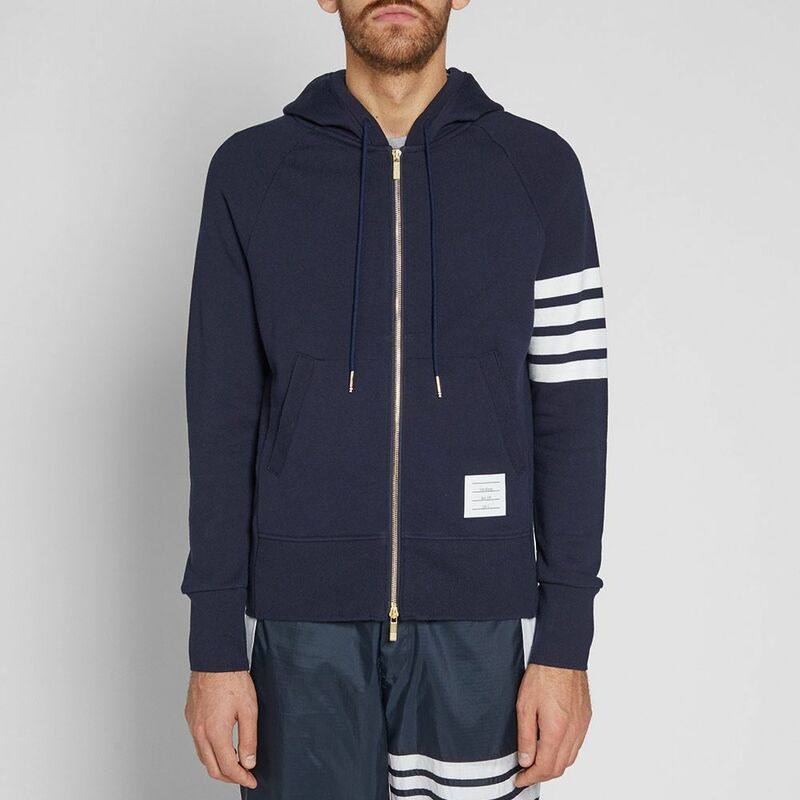 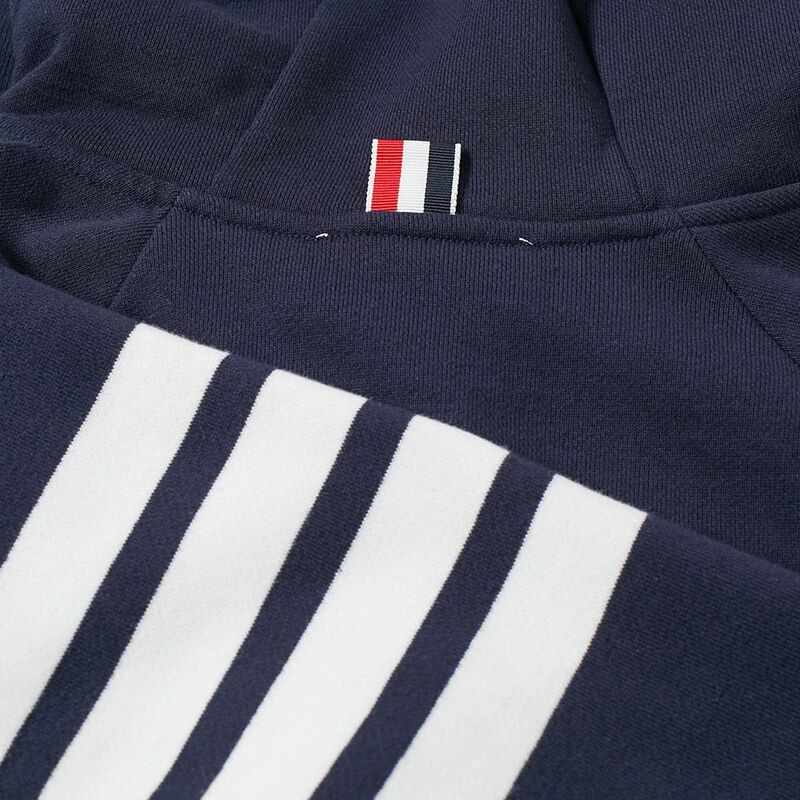 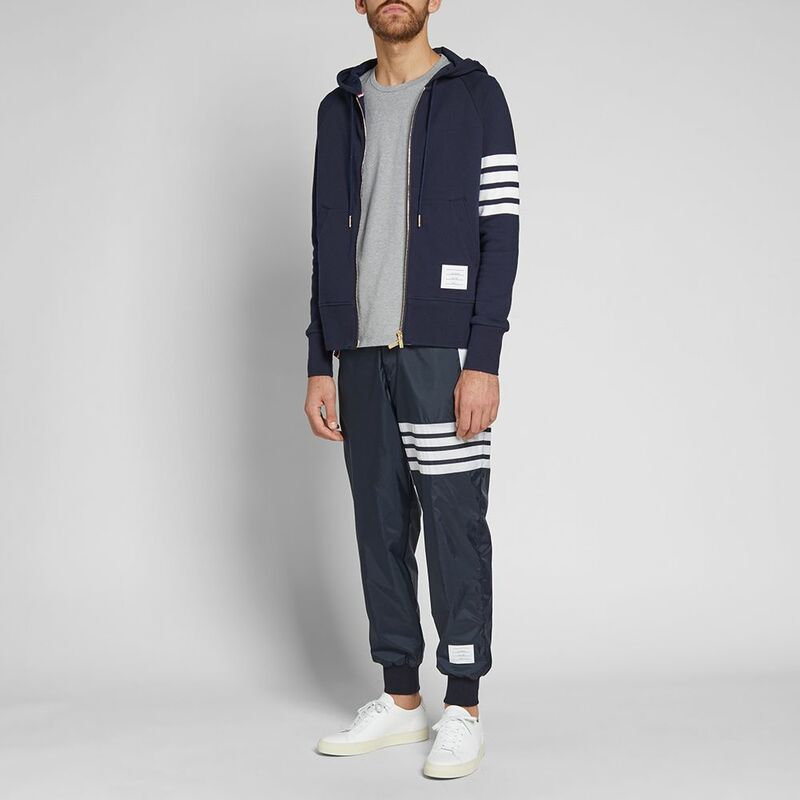 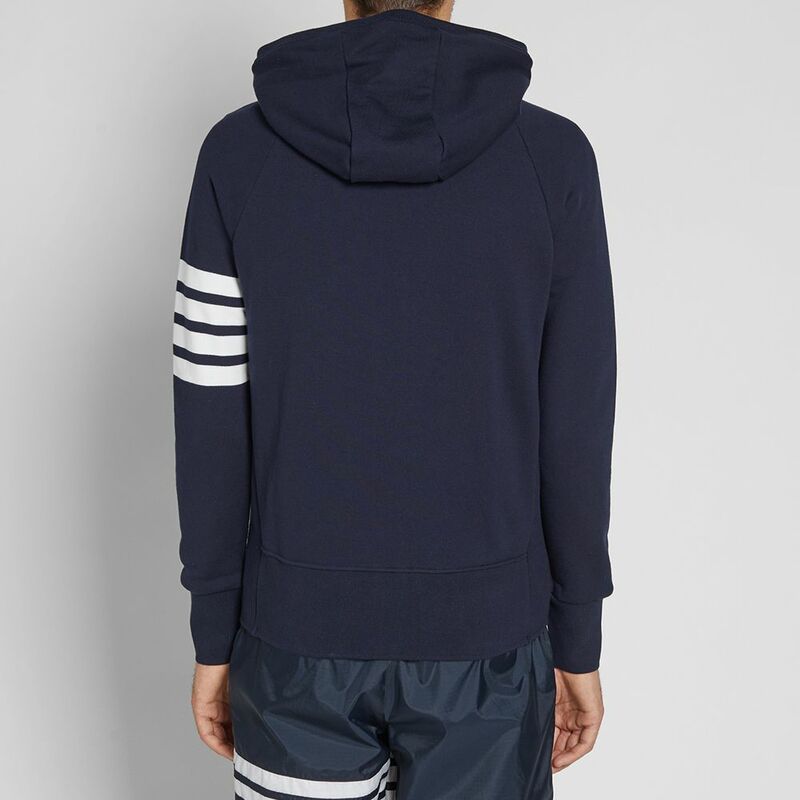 Adding sophistication to your collection of downtime essentials, Thom Browne's engineered stripe hoody showcases this New York designers laid back approach to preppy aesthetics. 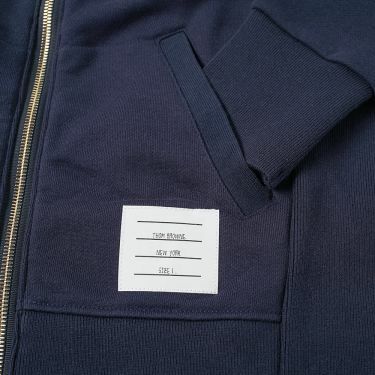 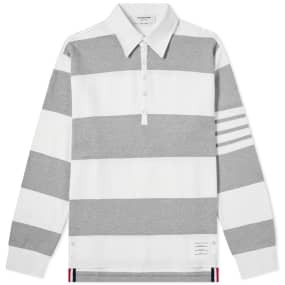 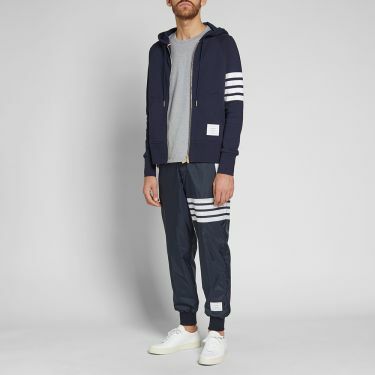 Its premium cotton construction is styled with all the classic detailing, finished with the four white stripes at the left arm and tricolour edging to the gold-toned aglets. Model is 6ft 1in/1.85m with a 35.5”/91cm chest and wears a size 2.